I am an art historian with a particular interest in eighteenth-century pastels. My contributions on art history and portraiture have appeared in numerous journals including the Burlington Magazine, Apollo and Le Musée Condé. In 2006 I published the Dictionary of pastellists before 1800, which is maintained online version at Pastels & pastellists. 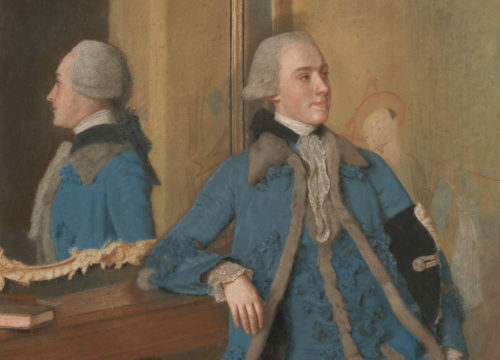 An introduction to Swiss artist Jean-Étienne Liotard through his pastels.